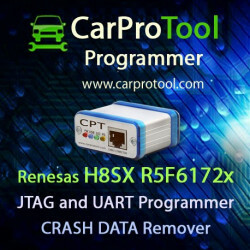 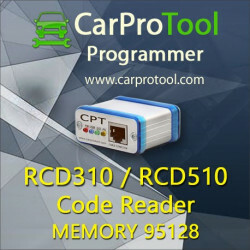 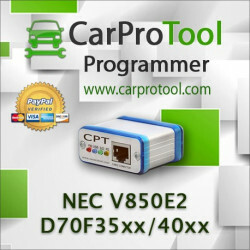 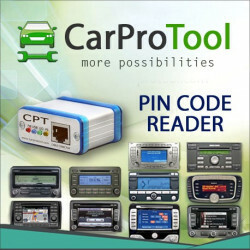 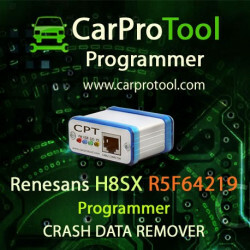 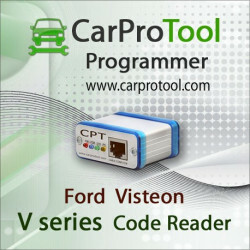 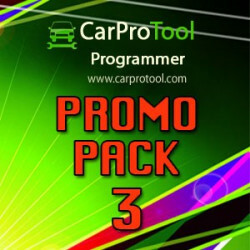 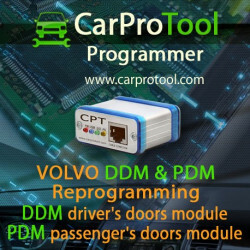 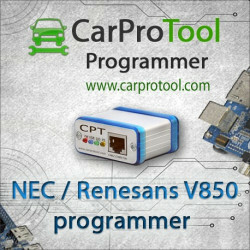 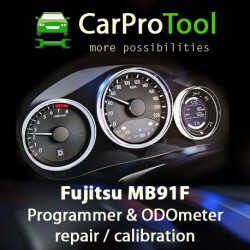 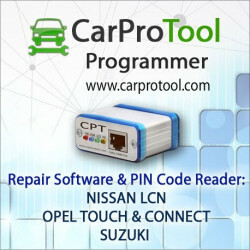 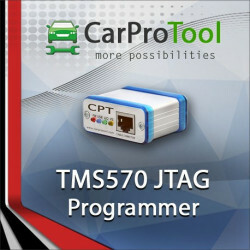 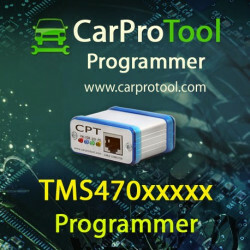 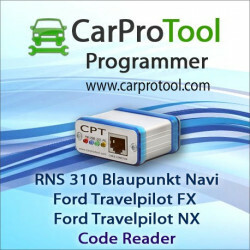 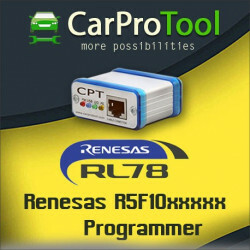 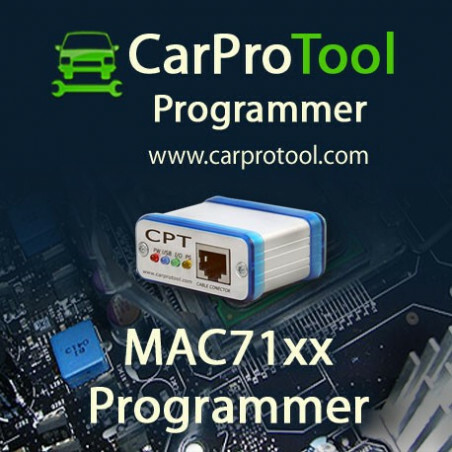 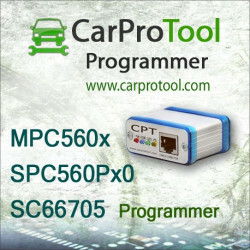 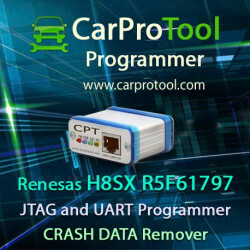 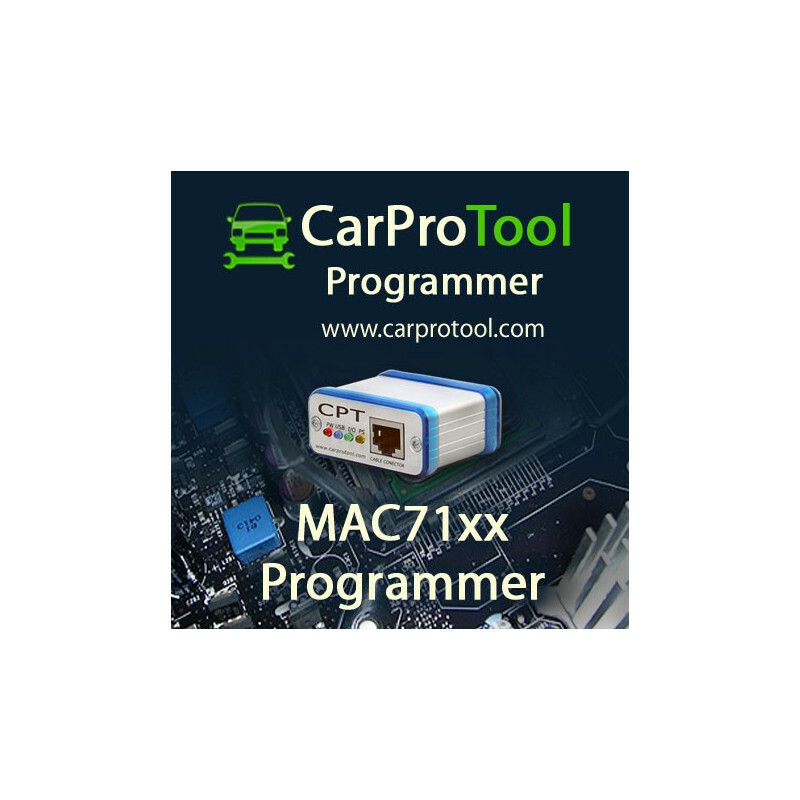 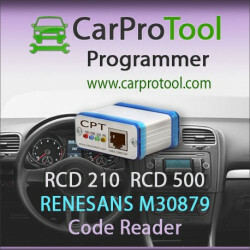 MAC71xx activation for carprotool programmer, Crash Data Repair Tool. 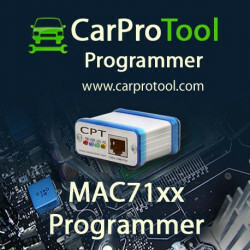 > Activations>CarProTool Activations>MAC71xx Activation for CarProTool. 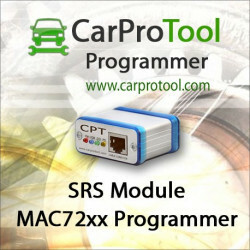 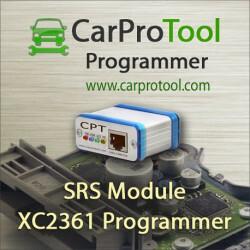 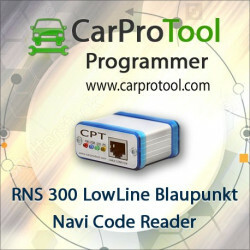 CarProTool allow for repair of the latest srs modules Airbag.